It always gives us great pleasure to see, when one of our clients gets recognition for the great work they are doing. It is even better, if they are enabling people from developing countries to do things, which were not possible only a little while ago. This is exactly what FinAccel is doing. 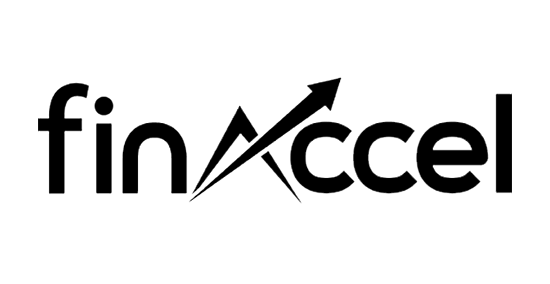 We hope that our technology will provide an excellent stepping stone for the future development of FinAccel’s product and will help them achieve their expansion goals.